Home / Chance The Rapper / MUSIC / Chance The Rapper Drops Two New Tracks: "The Man Who Has Everything" & "My Own Thing"
Chance The Rapper Drops Two New Tracks: "The Man Who Has Everything" & "My Own Thing"
Back in July, Chance The Rapper dropped off four brand new tacks: "I Might Need Security," "Workout," "65th & Ingleside" and "Wala Cam" featuring Supa Bwe. The Chicago rapper returns today (Nov. 30) with two additional tracks. The first is a Christmas-inspired record titled "The Man Who Has Everything" while the second "My Own Thing" is dedicated to his fiancée, Kirsten Corley. It features a guest verse from Joey Purp. 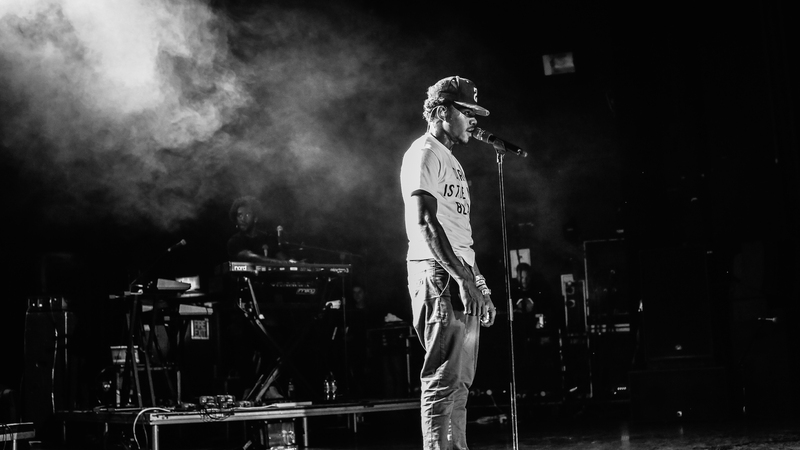 Listen to Chance's two brand new tracks below.